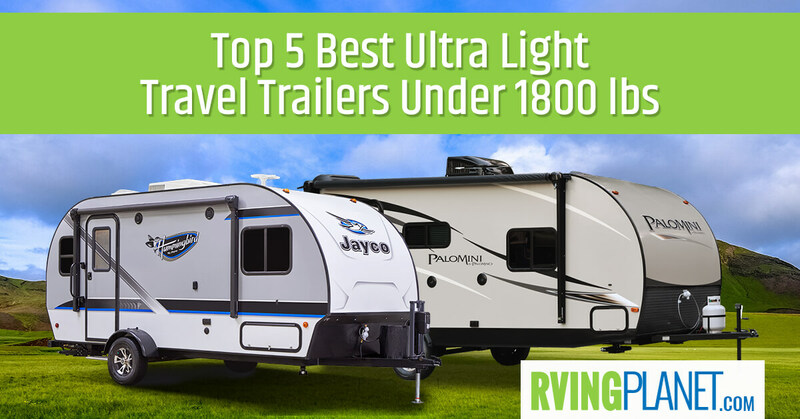 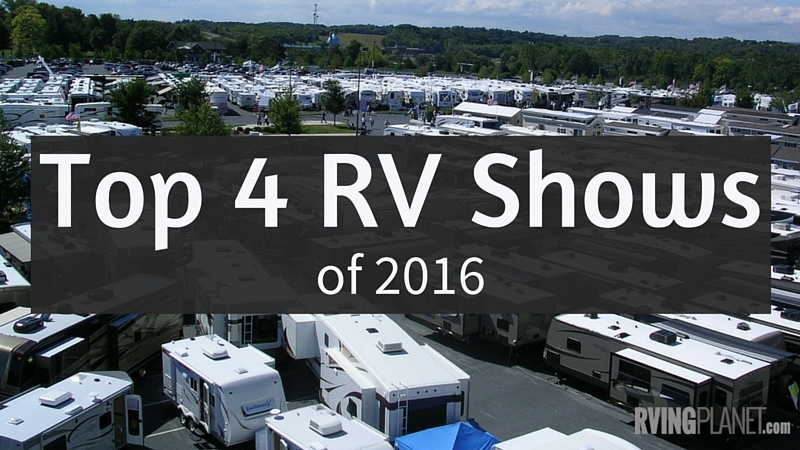 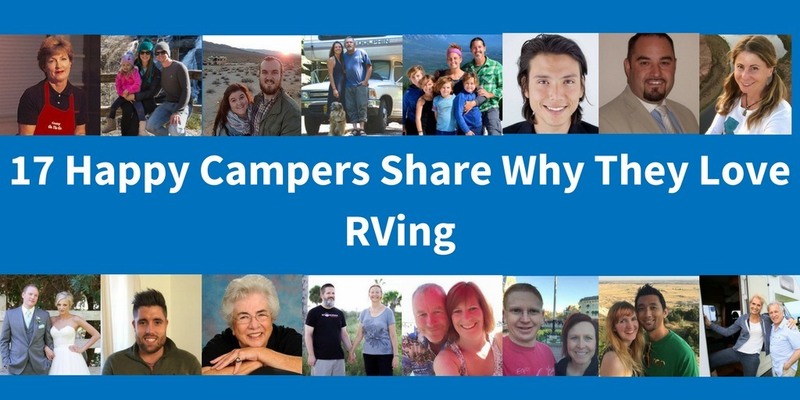 Best 2016 RV Shows? 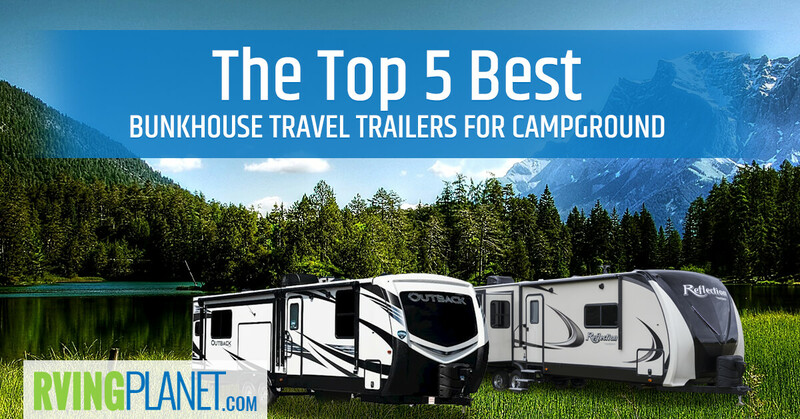 Here’s our Top 4 Countdown! 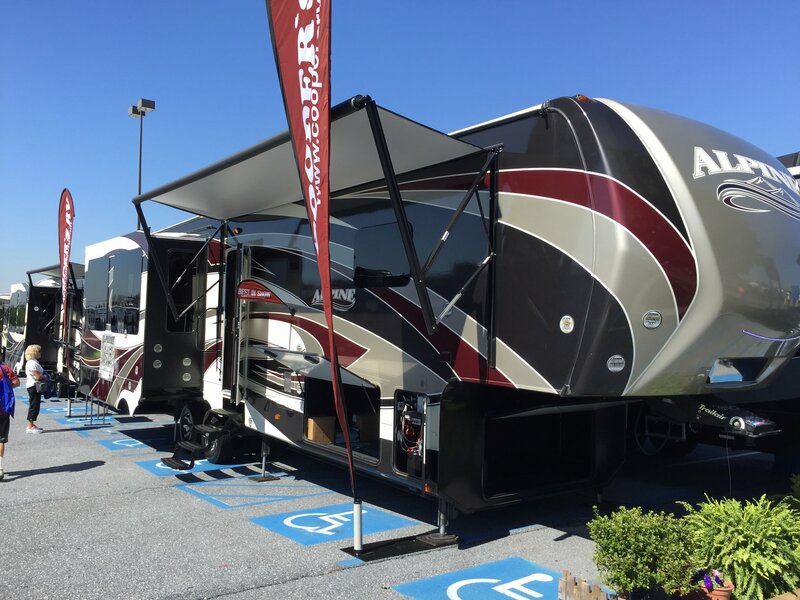 Top Tips For Going To An RV Show.